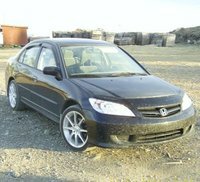 Looking for a Used CR-V in your area? CarGurus has 100,643 nationwide CR-V listings starting at $1,200. 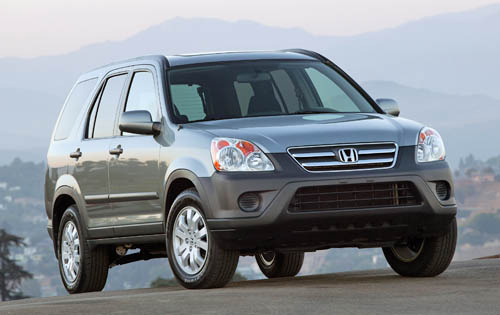 A few new and interesting items are added to the 2005 Honda CR-V. For safety, side airbags are added in the front, along with curtain side airbags in the back. For fun, the rear cargo floor can lift out to be used as a picnic table. Oh, and some minor exterior design work has been applied for a slight change of look. Other new features include 16-inch wheels to replace the former 15-inchers and the automatic transmission now has five speeds. 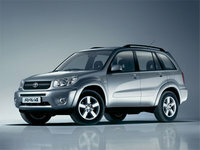 The 2.4-liter, 160-hp engine is still standard. And of course, we still have the side-opening tailgate with the spare tire mounted on the outside that allows for exceptional storage space, without sacrificing passenger comfort. Prices in the extreme ranges go from $17,500 to $23,500. Consumer overall ratings for this vehicle average around 9.3 / 10.0, with the most impressive aspects being price, economy, comfort, storage and handling. With the added safety features, this may be one of the best buys on the market. 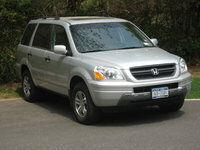 What's your take on the 2005 Honda CR-V? 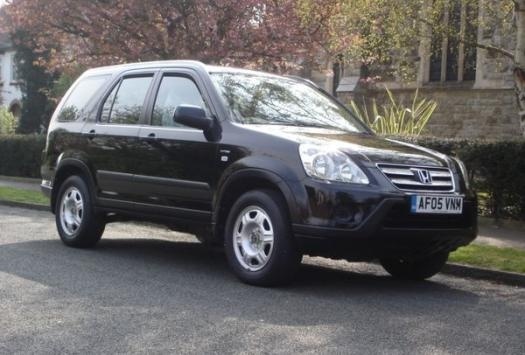 Have you driven a 2005 Honda CR-V?